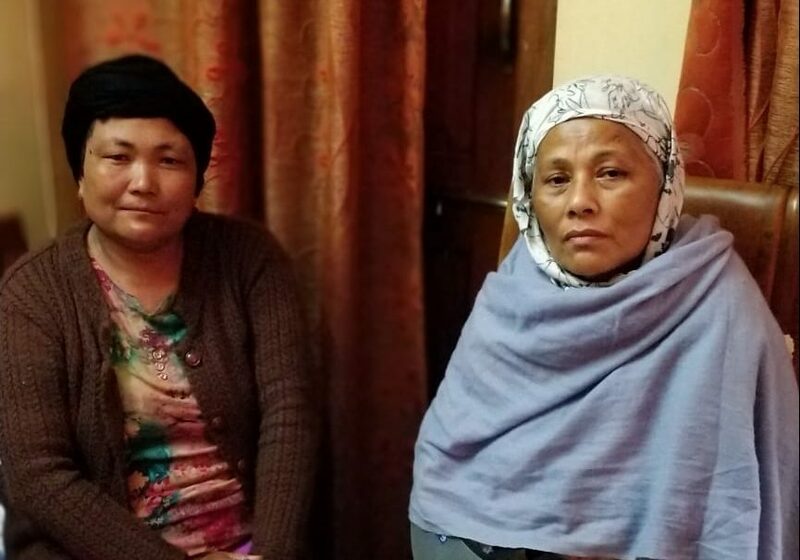 SHILLONG: Police have filed charge sheet against 26 persons who had assaulted social activists Agnes Kharshiing and Amita Sangma on November 8 last year at Sohshrieh, East Jaintia Hills. The duo were assaulted by a crowd when they were probing illegal transportation of coal. The deputy superintendent of police, Gilbert AL Marshillong, who completed the investigation, filed an affidavit before the High Court of Meghalaya on Wednesday informing about the charge-sheet. Amita had filed a petition in the court seeking a CBI probe into the incident. In his affidavit, Marshillong said 26 persons have been arrayed as accused before the district magistrate (judicial), East Jaintia Hills. He also submitted the copy of the charge sheet to the High Court in a sealed cover. The investigating officer said out of the 26 accused persons, five have been named as absconders as they evaded arrest and did not surrender before the court. However, the police official said in the affidavit that the forensic report is awaited as DNA profiling comparison of victims and exhibits (weapons used for committing offence) is yet to be completed. “Once the report is received, the same will be filed by way of a supplementary charge sheet,” the affidavit said. According to the investigating officer, all the persons named by the victims have been charge-sheeted and the investigation was conducted in a free and fair manner. In support of the case of the prosecution, 34 witnesses have been mentioned and “their identity is not being disclosed at this stage so as to avoid any influence or threat or coercion to the witnesses”. However, Agnes said if the police are hiding the names of witnesses, there is a need to go for CBI inquiry. She also pointed out that the investigating officer should have made more arrests instead of stating that those who secured anticipatory bail are cooperating with the police. Agnes also said if some persons are yet to be arrested, “how can the investigating officer say the investigation has been completed”.